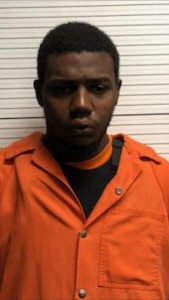 The suspect in the early morning shooting of a NC Highway Patrol Trooper made his first appearance before Judge Scott Ussery in a Columbus County Courtroom on Wednesday afternoon. Raheem Davis, 20, of Chadbourn, is charged with first degree murder and is being held without bond. If convicted, Davis could face either the death penalty or life in prison. “I will convene a panel of Senior District Attorneys in the coming weeks to make a determination as to whether or not to seek the death penalty,” said District Attorney Jon David in court. Columbus County Sheriff Lewis Hatcher said Davis is being held at an undisclosed facility for his safety. Sheriff Hatcher announced there have been no threats made against Davis but reiterated precautions are being made for his personal safety. Davis’ next court date is Tuesday, November 6, 2018. The Grand Jury in Columbus County convenes on November 7, 2018, at the Columbus County Courthouse. Judge Ussery appointed Attorney James Payne to represent Davis until the Capital Defender’s Office in Raleigh is notified and a public defender is assigned to the case. According to District Attorney Jon David, Trooper Kevin Conner had pulled a white pick up truck for a speeding violation. Davis, who was driving the truck, fired at least two shots at Trooper Conner striking him in the face and torso. Davis fled the scene of the shooting and was spotted by Fair Bluff Police and attempted to run again when the truck became stuck on a set of railroad tracks. Davis exited the vehicle and fled on foot and was apprehended a short time later. According to District Attorney Jon David, a good samaritan, who was not named in court, arrived at the scene of the shooting and called 911. 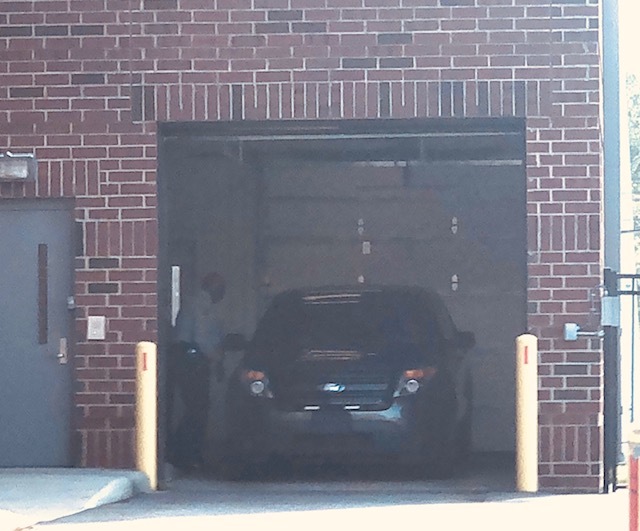 He said Trooper Jason Weissinger arrived at the scene after the 911 call and was able to activate and view the in-car video camera to see what ocurred. 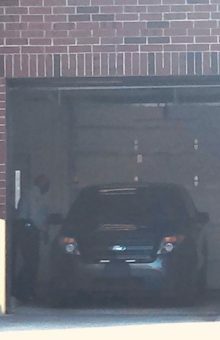 According to court records, the pick up truck Davis was driving was reported stolen. District Attorney Jon David said Davis also was on probation for a felony offense of shooting into an occupied vehicle. He added the murder weapon in Trooper Conner’s shooting has not yet been found. 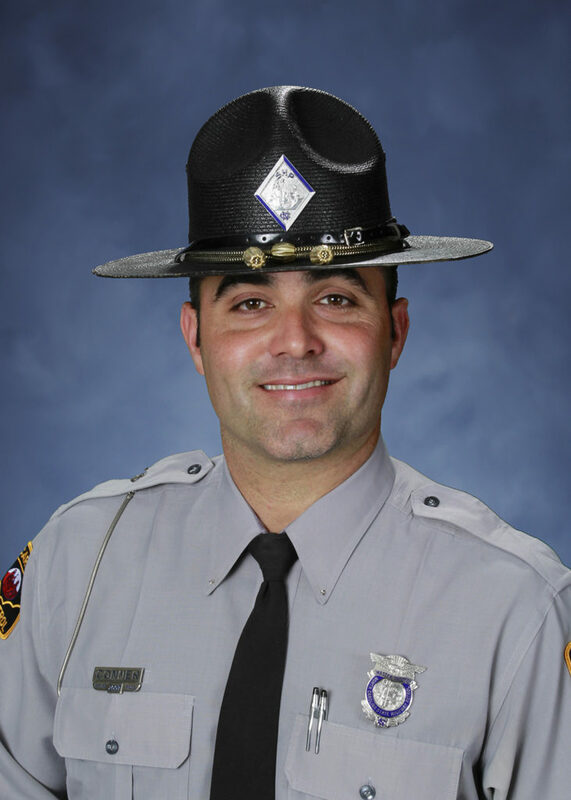 Trooper Conner has a wife and two children ages 6 and 11. He was an 11-year veteran of the NC Highway Patrol Troop B District 5 in Columbus County.